On Tuesday, Bar Harbor town council voted 7-0 in favour of a five-year lease agreement with Bay Ferries. The company said a final decision on whether to use the terminal has not been made. 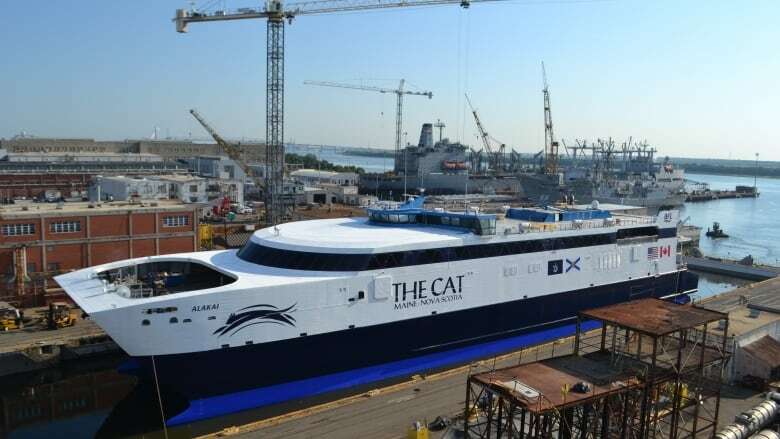 The town council in Bar Harbor, Maine, has paved the way for the CAT ferry to use the local terminal next year, as the operator of the ferry service from Yarmouth, N.S, considers whether to move its U.S. landing port. Bay Ferries Ltd. has been eyeing a possible move from its current terminal in Portland, Maine, citing the higher fuel costs of traveling the longer distance and the requirement for a new customs facility that could cost at least $7 million. On Tuesday, Bar Harbor town council voted 7-0 in favour of a five-year lease agreement with Bay Ferries for a portion of the town's terminal. "I think that we've got to that point. 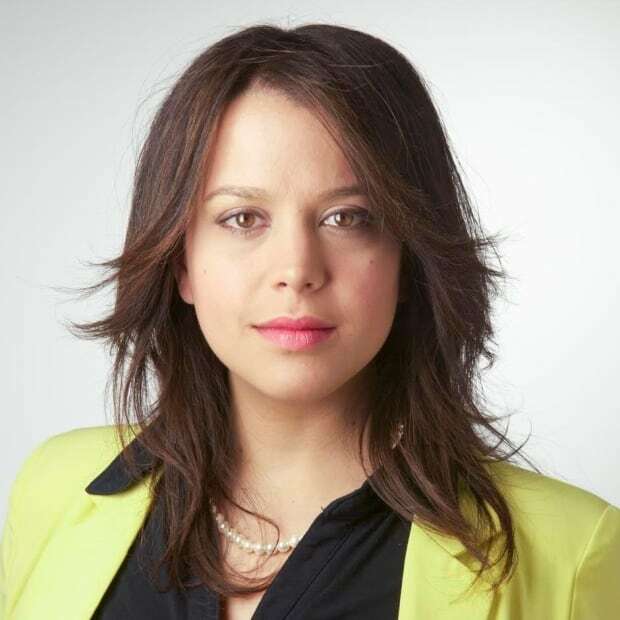 I think the unanimous vote shows that we've answered people's concerns," said Coun. Gary Friedmann, council chair. "There was quite a bit of give and take on all sides. But mostly, I think Bay Ferries and the province were willing to come up with terms that met all the concerns citizens have expressed." Bay Ferries said last week there are a number of factors that will go into deciding whether to move to Bar Harbor. U.S. Customs and Border Protection must approve facility plans and the terminal needs upgrades. In July, Bay Ferries CEO Mark MacDonald said early estimates pegged the work at about $4 million, money that would have to come from government. "A final decision has not yet been made that the service will move to Bar Harbor," MacDonald said in an email Thursday. 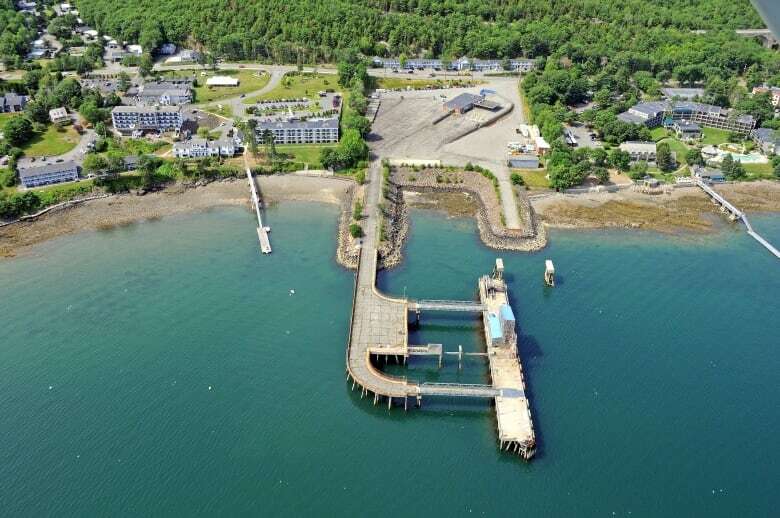 "The Bar Harbor council decision is a very important component, but the final decision will only be made (likely in November) when the due diligence process is complete and all parties including the province and Bay Ferries have agreed." Bay Ferries ended its 2018 season run between Yarmouth and Portland on Oct. 8 with a total of 50,185 passengers, up 21 per cent from 2017. Friedmann said work to get the ferry terminal in Bar Harbor ready for passengers and vehicles will begin right away. The town purchased the property this past June. It had been sitting empty since 2010. He said council has been working toward a deal with Bay Ferries that benefits Bar Harbor residents, the company and Nova Scotia. The big concern with the Yarmouth-Bar Harbor ferry crossing, Friedmann said, was a sense the town needed more time to figure out what to do with the ferry terminal. He said some residents were concerned that a five-year agreement with Bay Ferries might mean ruling out other ideas for the property, like a marina, small boat activities, tendering cruise ships, using it as a public park or using it for car parking. But Friedman said the lease agreement gives the town more time to decide what it wants to do with the ferry terminal property long-term. "There's a clause in the contract in the lease that says if Bay Ferries isn't able to work with the coast guard and customs and border patrol, a marina and small boat activities, the contract is null and void," Friedmann said. "So they're pretty confident in their discussions up to this point that that's not going to be an issue for us." Friedmann said council worked with MacDonald to address concerns from the town up until Monday — the day before the vote. "One of the things that's been brought up by several people last night was that [the ferry terminal] has been sitting idle and looking somewhat derelict for many years," Friedmann said. "And just to have that cleaned up and put back into use right away is really exciting to many of us in Bar Harbor." Bay Ferries has not yet made a final decision about whether its service will move from Portland to Bar Harbor, Maine. A previous version of the story said the service would be moving. This story has been updated.